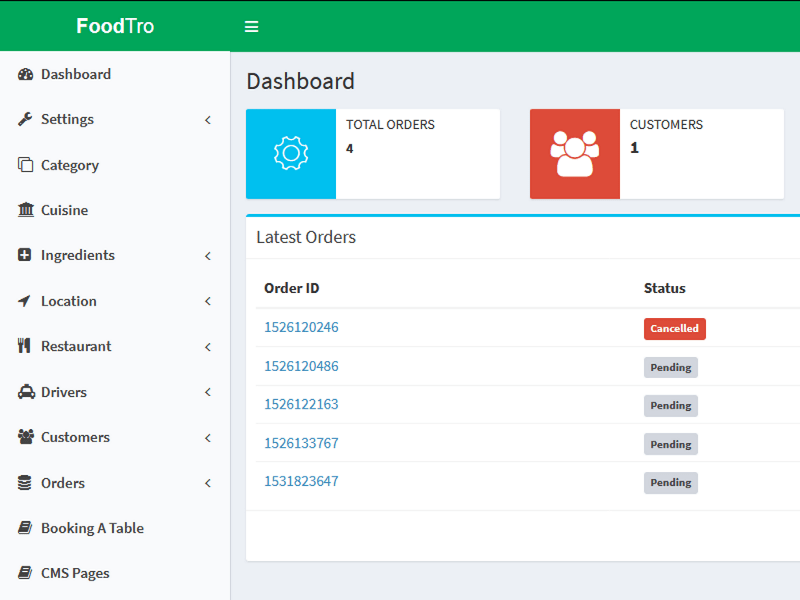 Foodtro provides complete food ordering and delivery system, which can be integrated into both web and mobile platform. 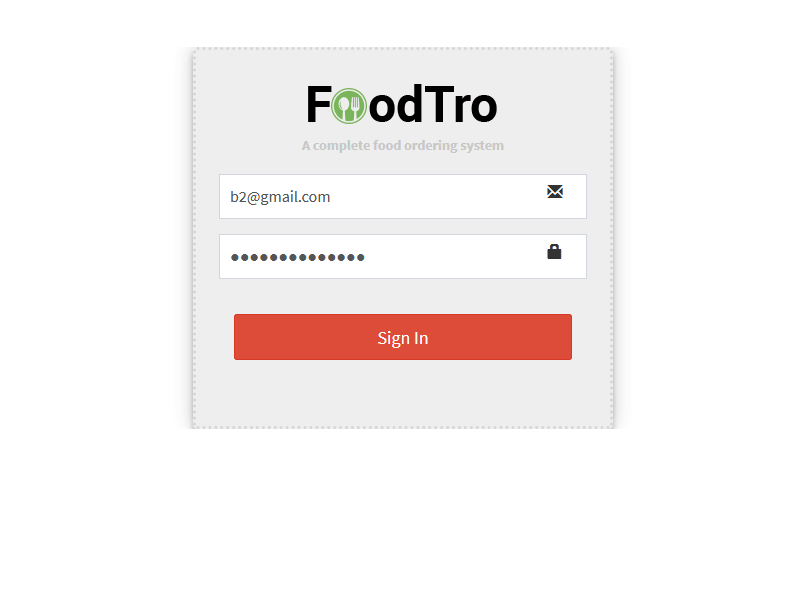 You can easily boost your business with our Foodtro. We have readymade solution ordering and delivery business suitable for any on-demand services like laundry, electrical, plumber, etc. 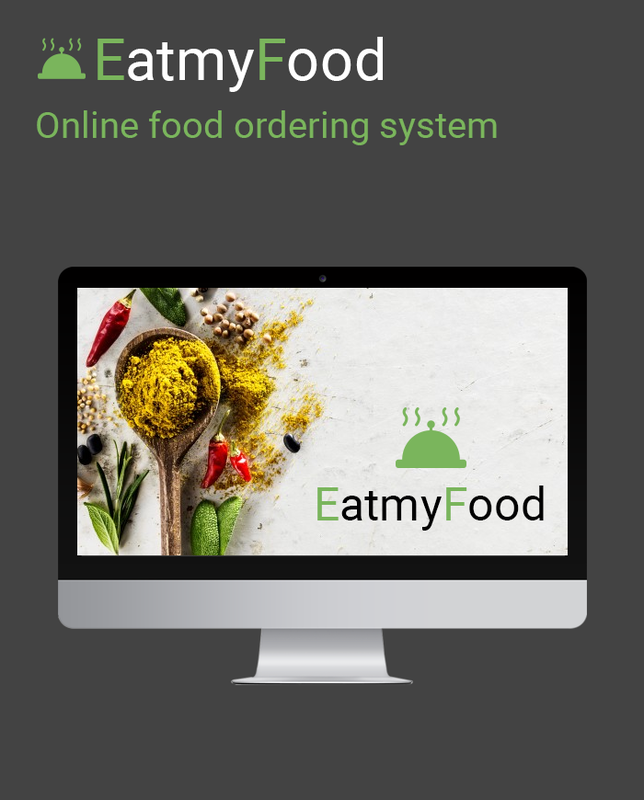 Our food ordering script is applicable for both single and multiple vendors as like FoodPanda, Justeat, swiggy, Grubhub, etc. 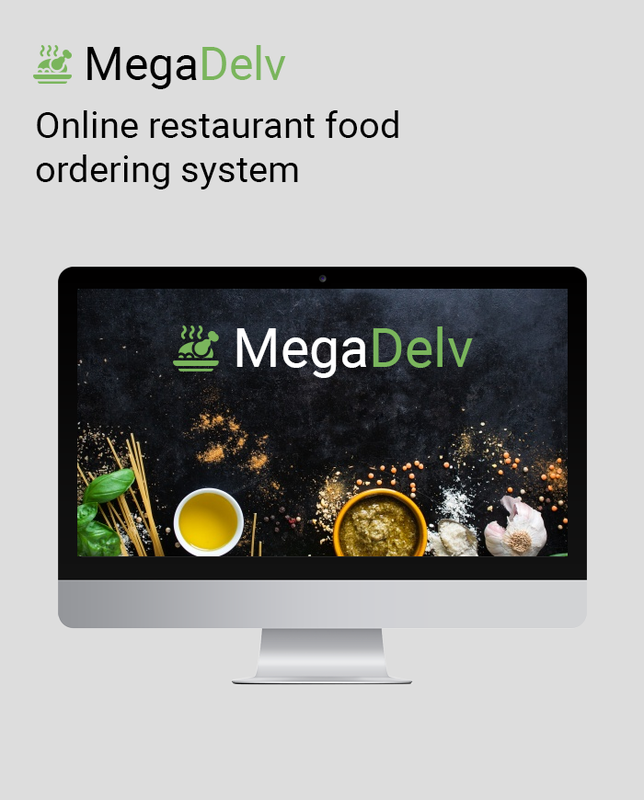 We help you to start the business similar like FoodPanda. 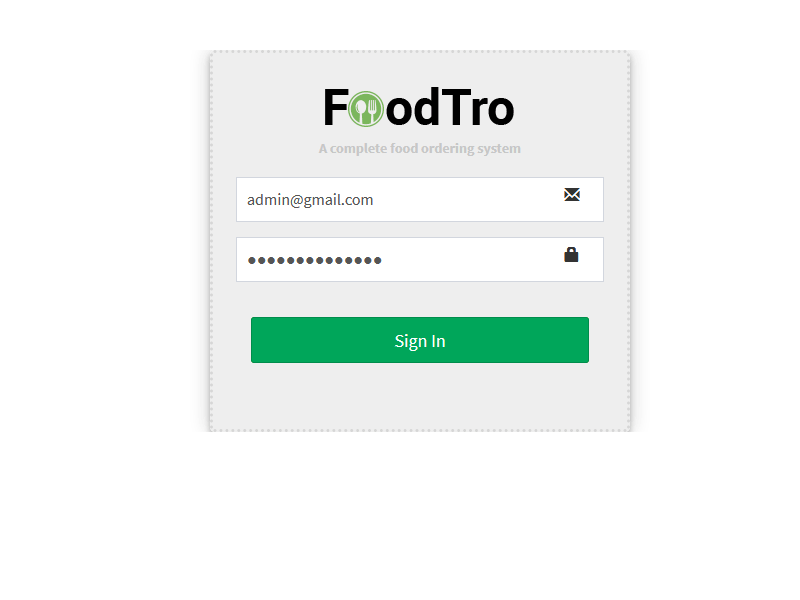 Our Foodtro would be a perfect solution with multiple features and better user experience. Our application let you generate greater ROI for the business. All you needed to do it. 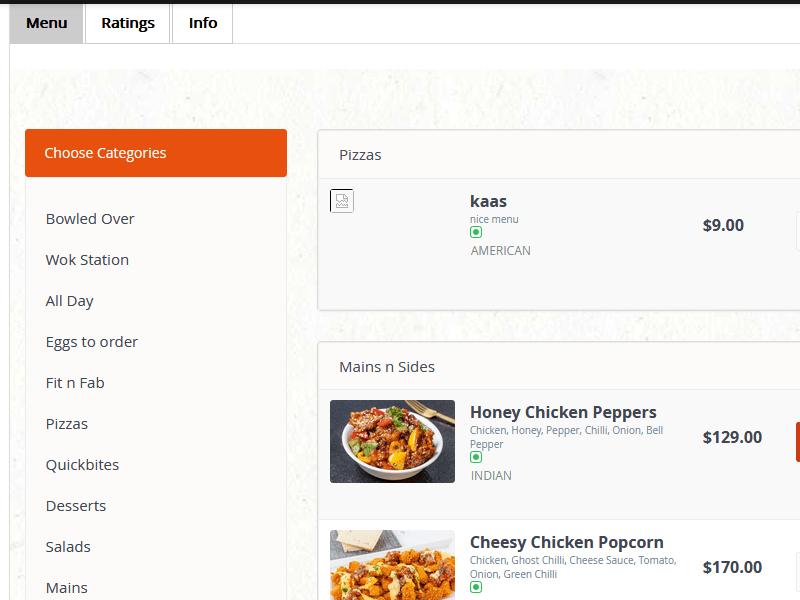 How the food ordering system works ? 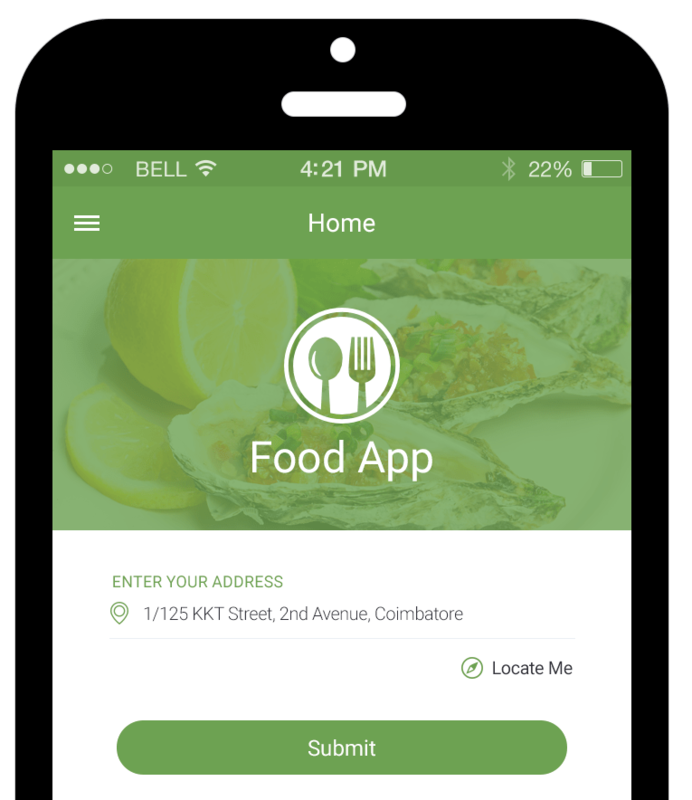 Customers can order the recipes from their favourite restaurants through food ordering system app or website. The order placed by customer which will be received by the concerned restaurant. 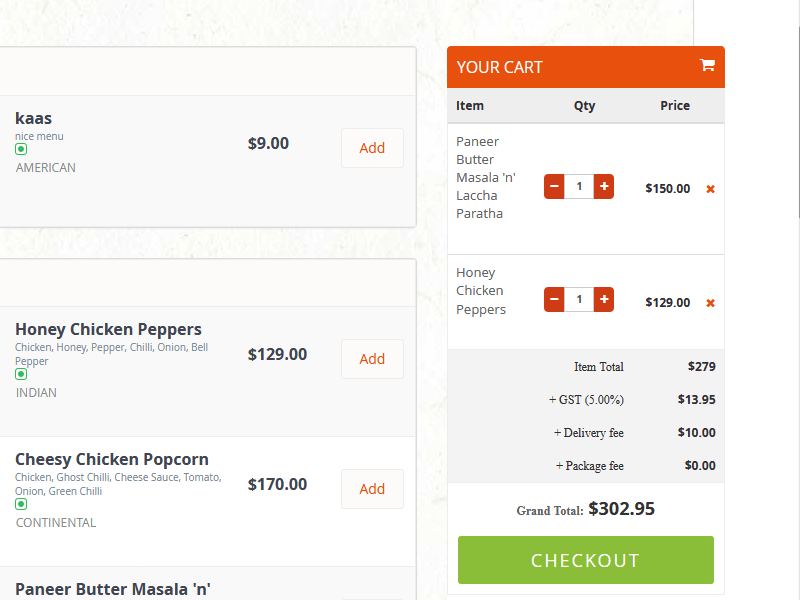 An acknowledgment of the food order takeaway is given to the customer, and he or she is informed of the expected time of delivery of the recipe. The further steps are being taken to prepare the order and get it ready with perfection for the final consumption by the respective customer. The order is delivered to the address given by the restaurant. 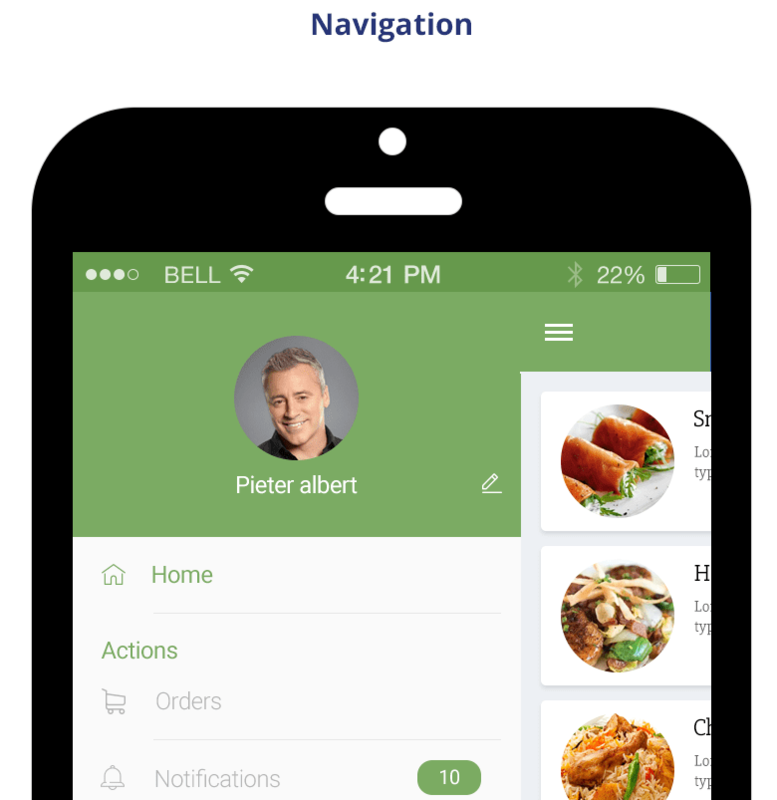 Once the delivery staff delivers the food, E-signature is received from customers and notification is sent to restaurant. 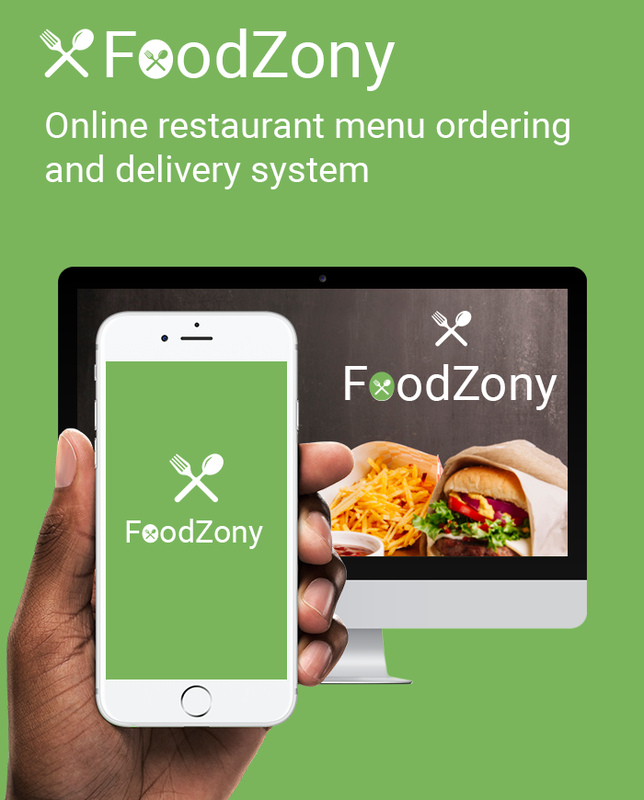 Why choose our food ordering & delivery script? 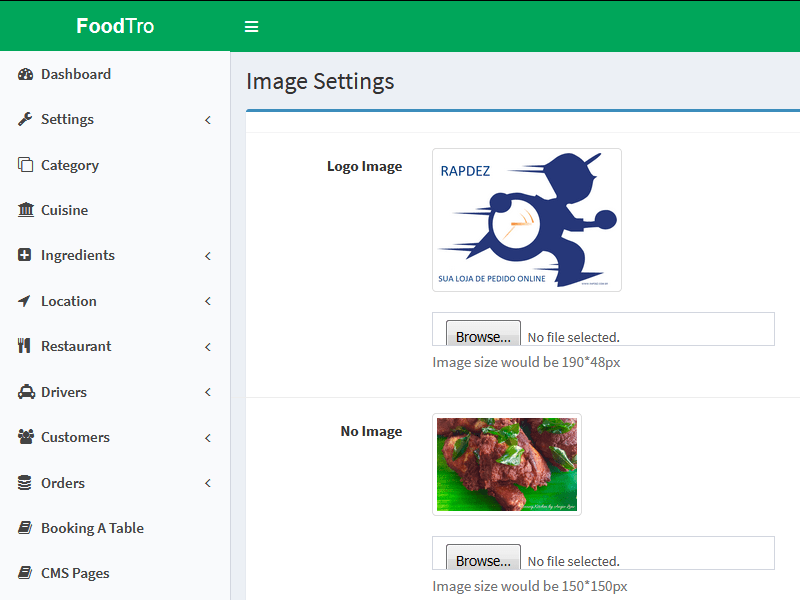 Foodtro is very much suitable for any on-demand services like grocery, sweets & cakes, pizza, flower, etc..
Admin Panel or Control Panel, is the interface where administrators with appropriate privileges can manipulate. 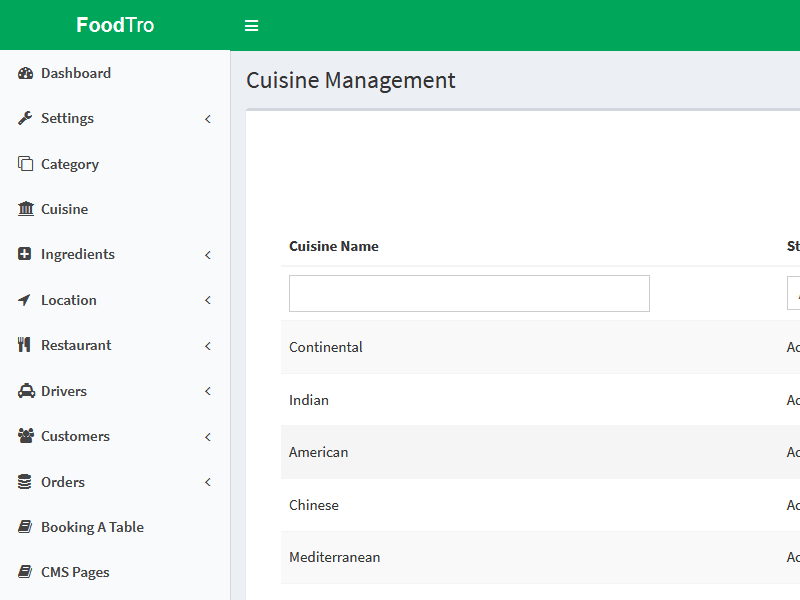 The admin can manage the different type of cuisines which can be used for restaurants to avail while the add the item on their panel. 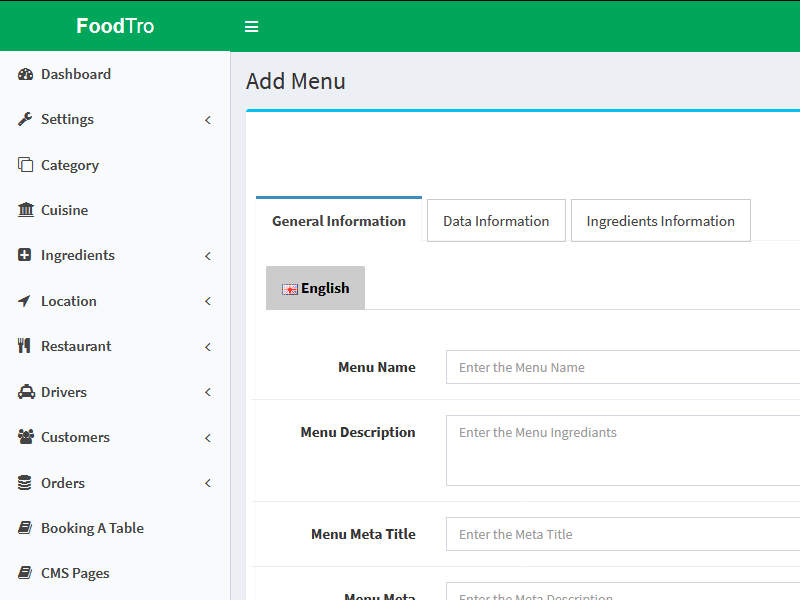 The ingredients for the item can be managed by admin and it will use by restaurants users while adding the item on their panel. 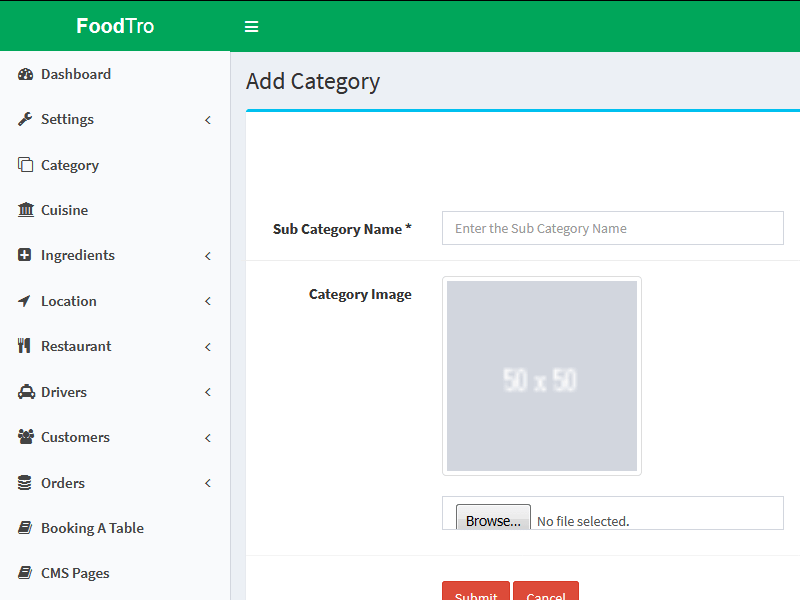 The main group can be fixed such as food and its sub group can be managed by admin and it will use for adding up new item from restaurant panel. 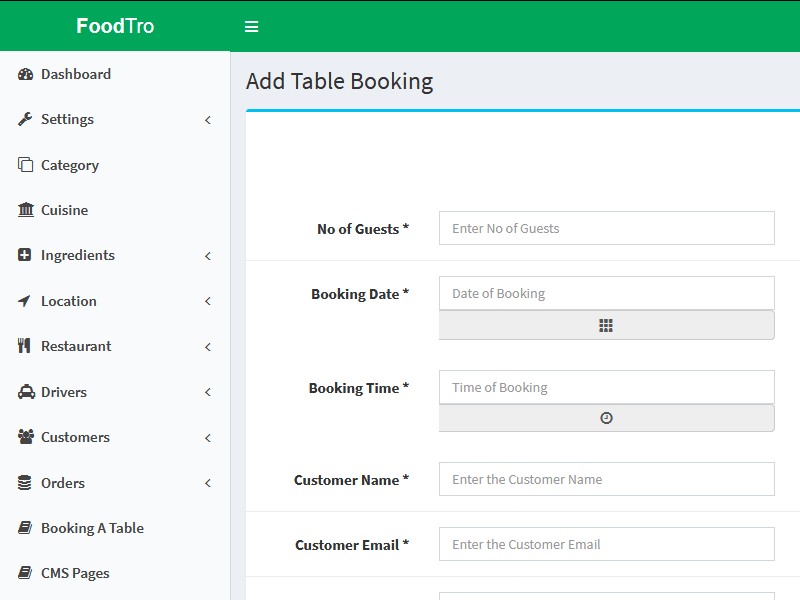 All restaurants can be approved by admin and it will be managed its transactions, items, reports, reviews, orders on their admin panel. 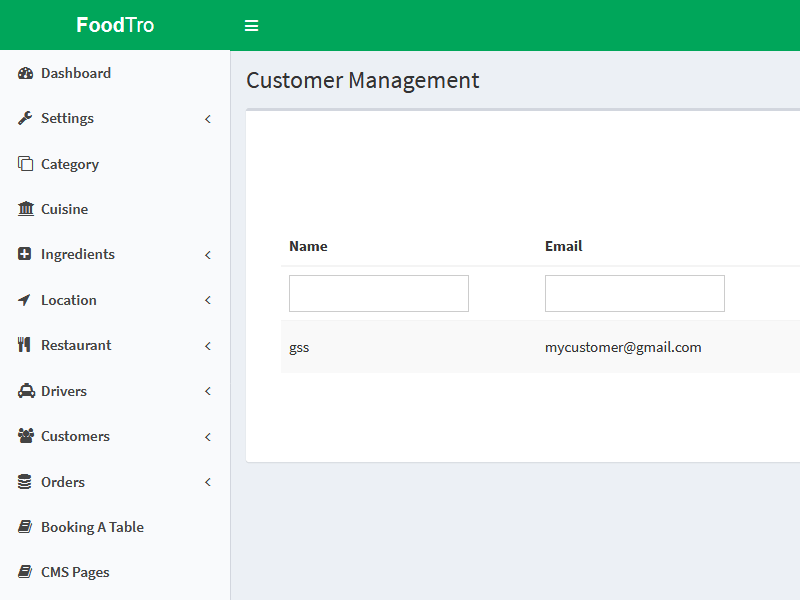 All customer can be monitored by admin and each customer can its own panel to update their information at their portal which can be managed by admin too. The content management pages can be used for terms, about us, disclaimer, etc. 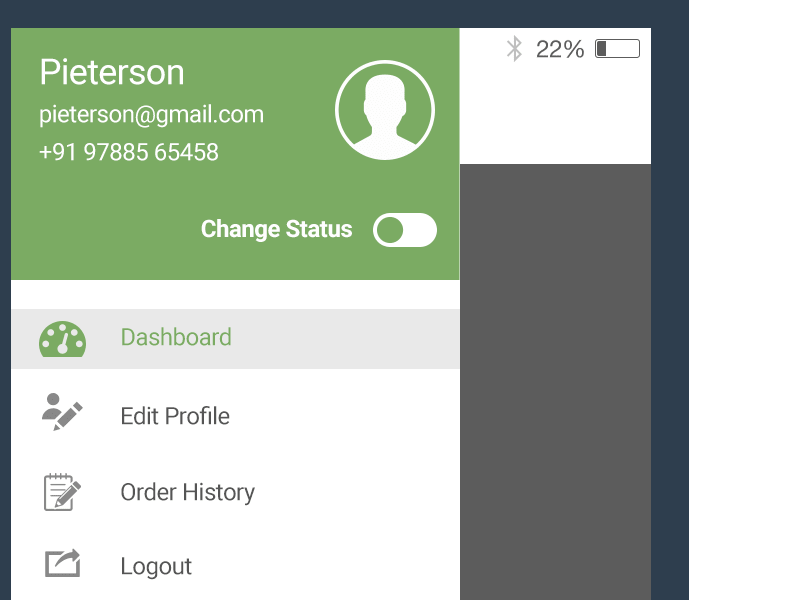 All pages can be managed by admin and it can be displayed with approval of admin. 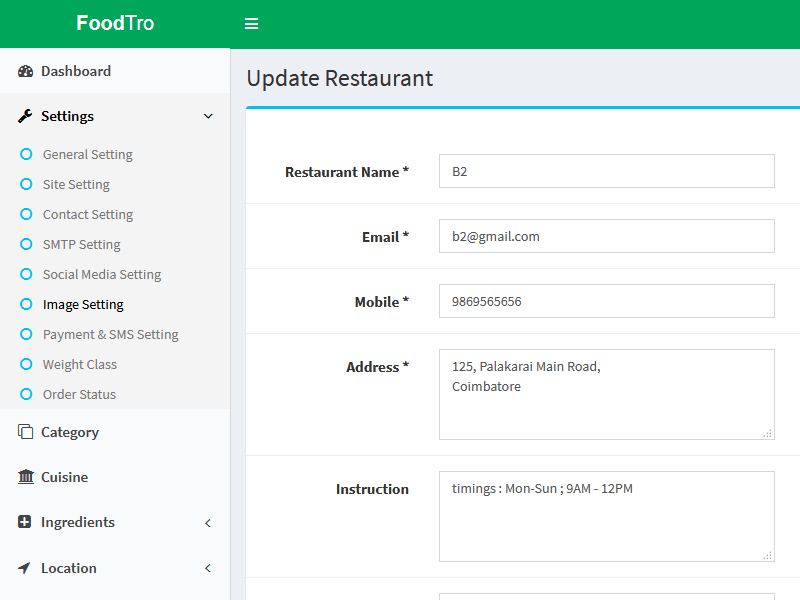 General settings are being updated by admin for entire site and it can have such as min order, preorder,restaurants type,timings, restaurant address etc. 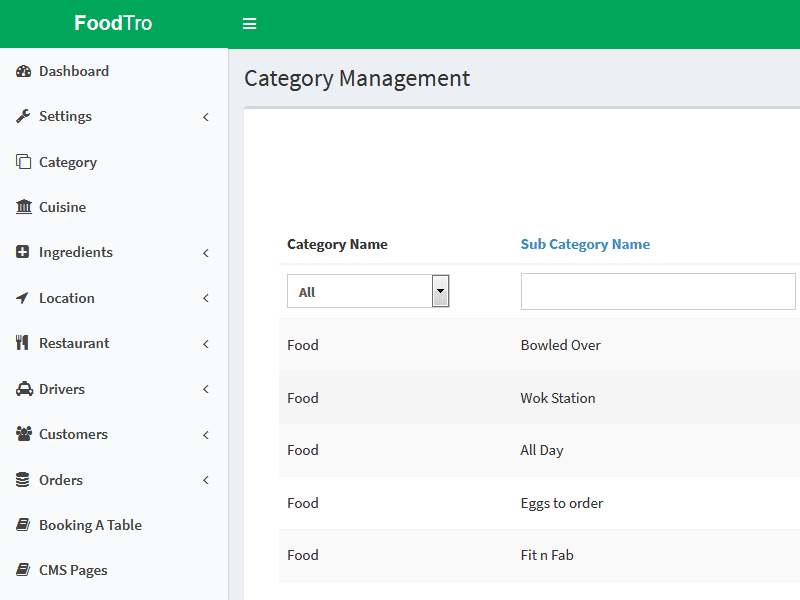 All items can be managed by admin where the restaurants added the newly items such as edit, delete. Items can be refered as menu of food. 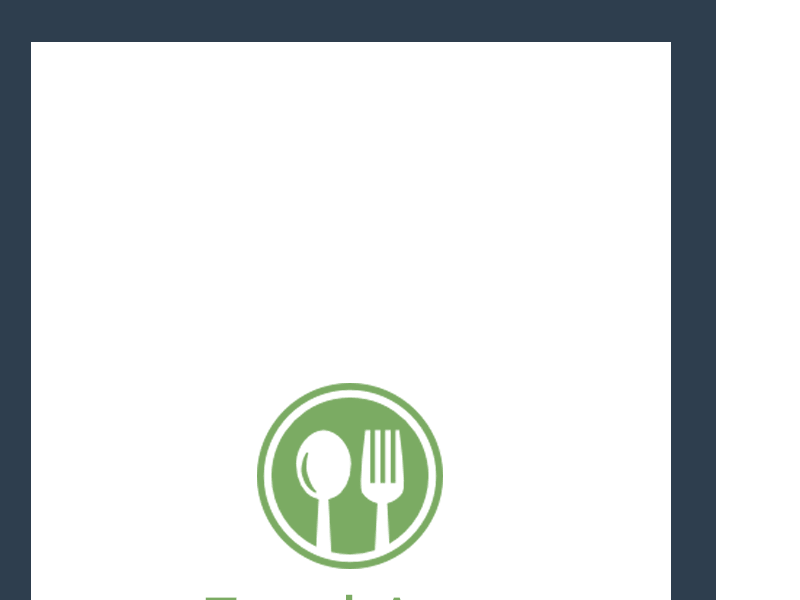 Items can be managed by restaurant which have owned. 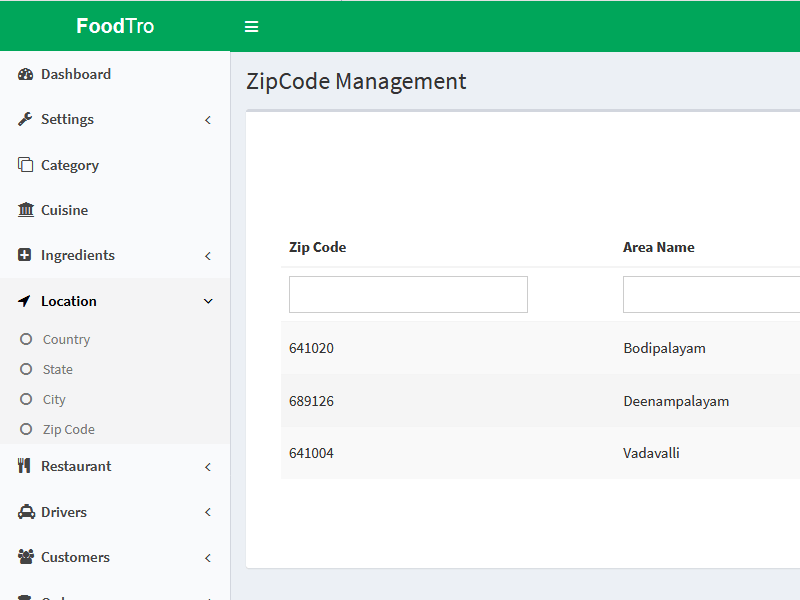 Item has add ons & it can be mapped by each items which are applicable. 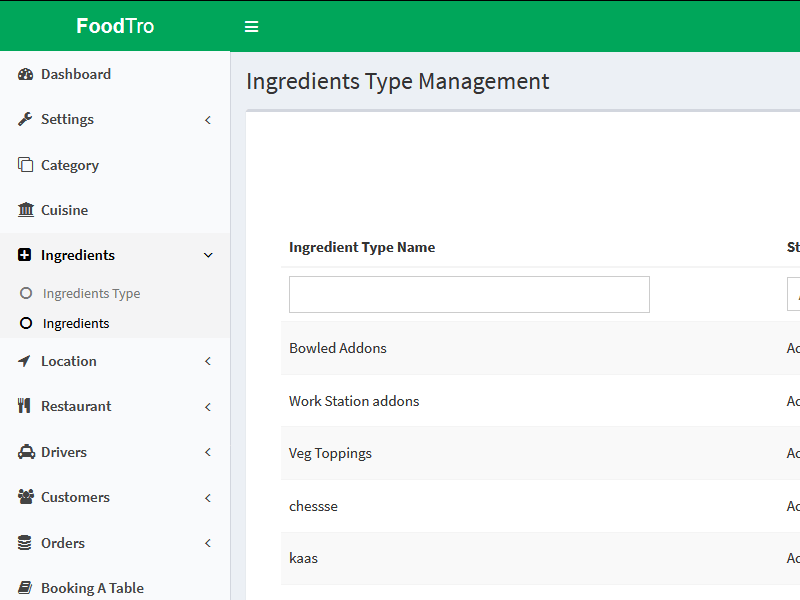 Single vendor features can have option to add item Ingredients types and Ingredients. Mulitvendor can use the admin created one. 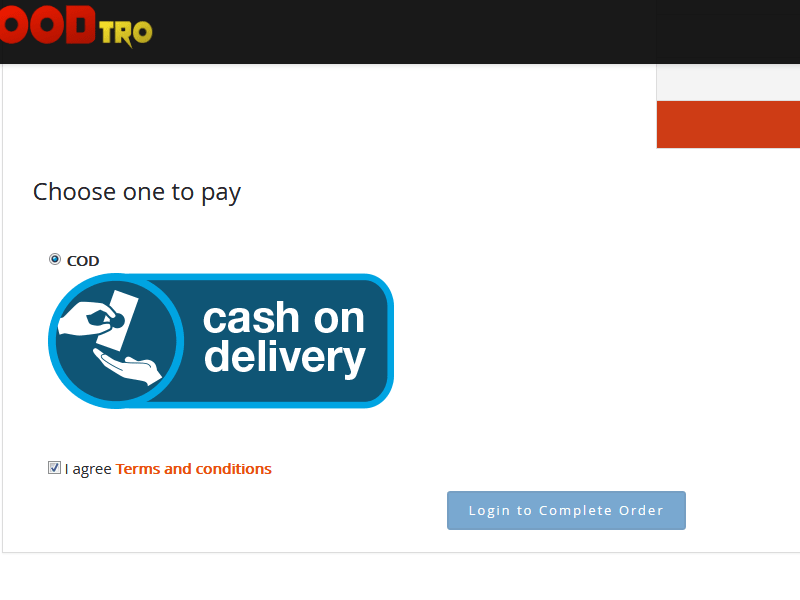 Restaurants cab use the payment gateway which even they wants to display on checkout for their customers only. Each orders of the corresponding restaurant can be considered with status and it can be took place next process. Each restaurants can have options to have reviews from customers once they have taken place the orders & its services. 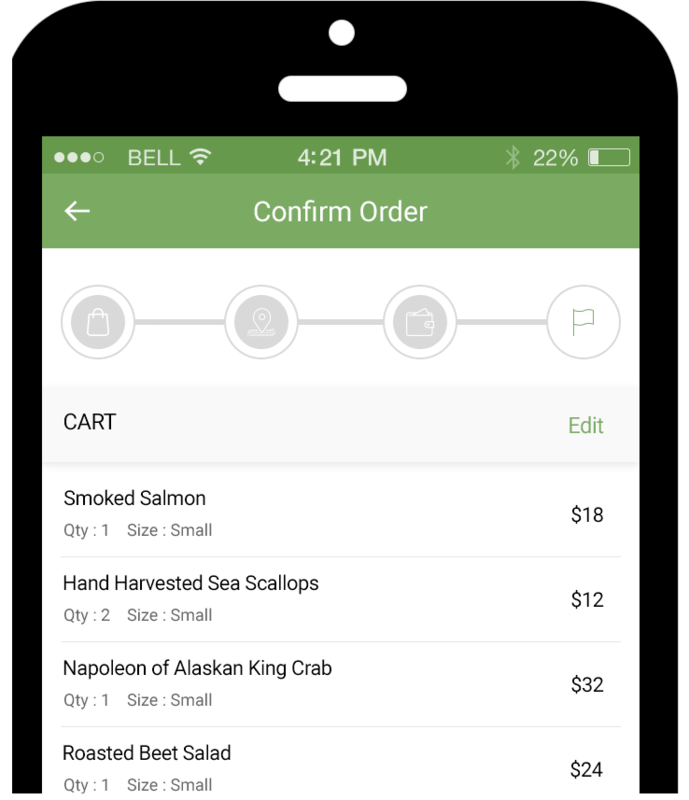 Once placed order by customer then action can be taken by restaurant against on order and can be assigned to delivery staff. 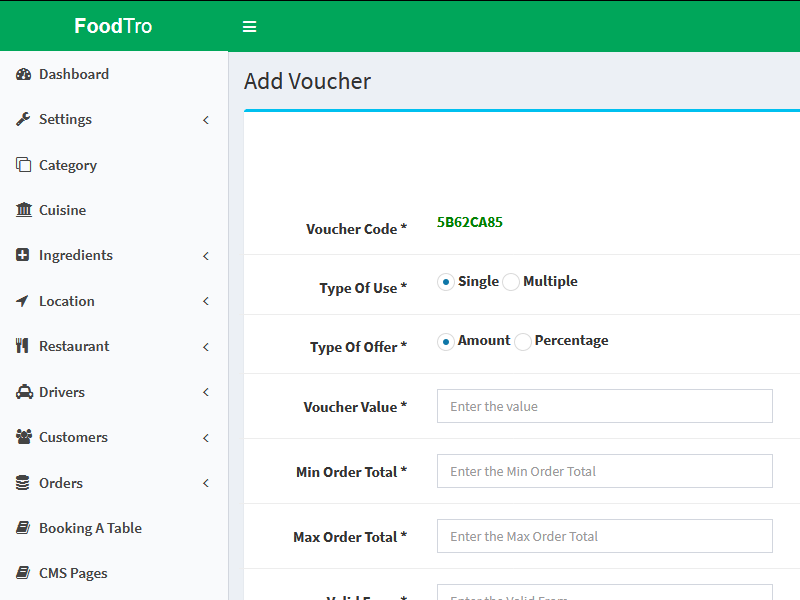 Once order placed the acknowledgment sent to restaurant app and also customer can have acknowledgement if order accepted. 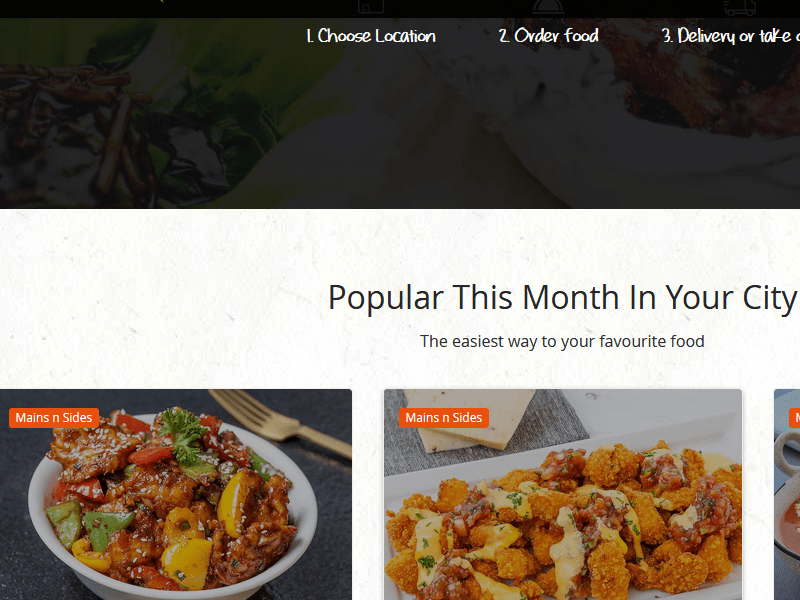 Each order can be decided with their status by the restaurants and customer can have option to cancel the pre-prepared orders. Each restaurant have option for setting such as their opening and closing time of service and min order, delivery charges,etc. 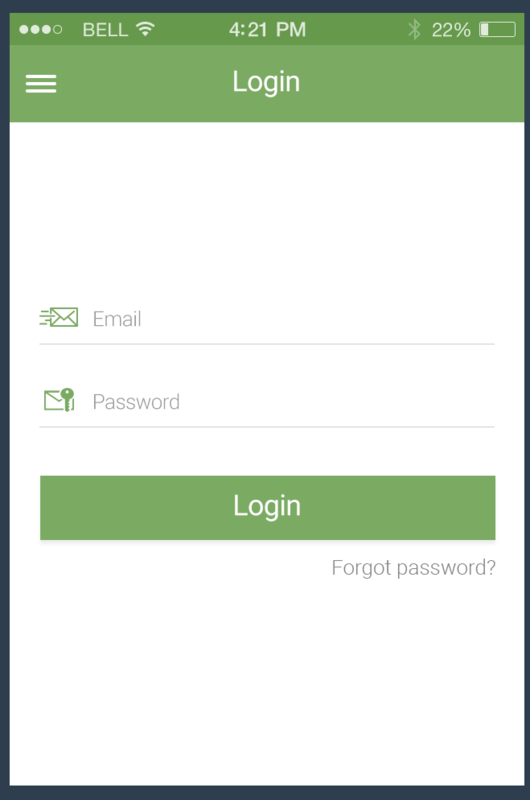 Customer can sign up via mobile app or website. Each customer can have privileges to update their address & information. 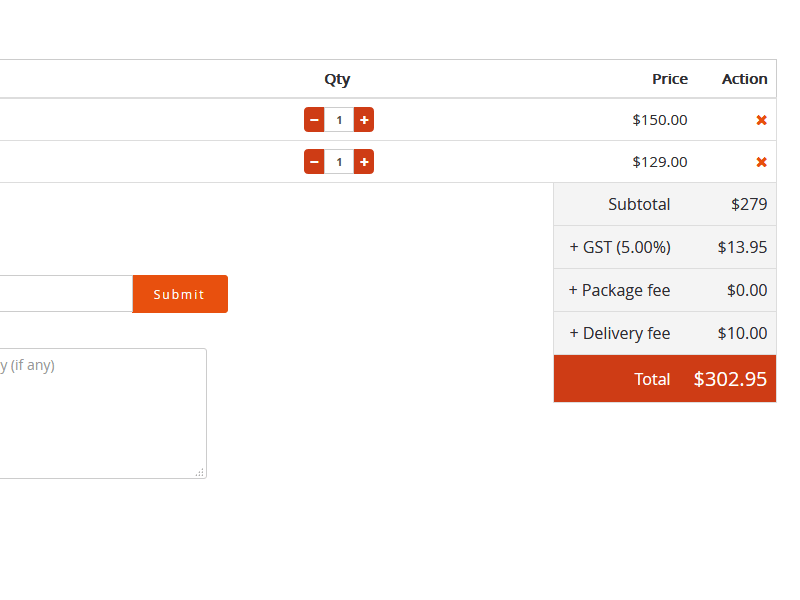 While checkout customer can have feature for selecting delivery type for the order and it can be such as pickup/delivery. 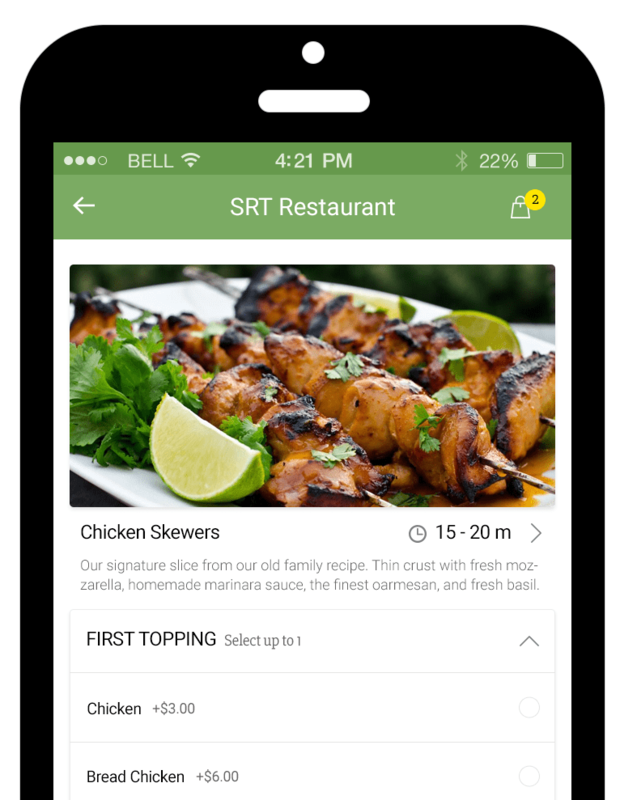 Customer can search the restaurant near by his location or desired location which he prefer while ordering. 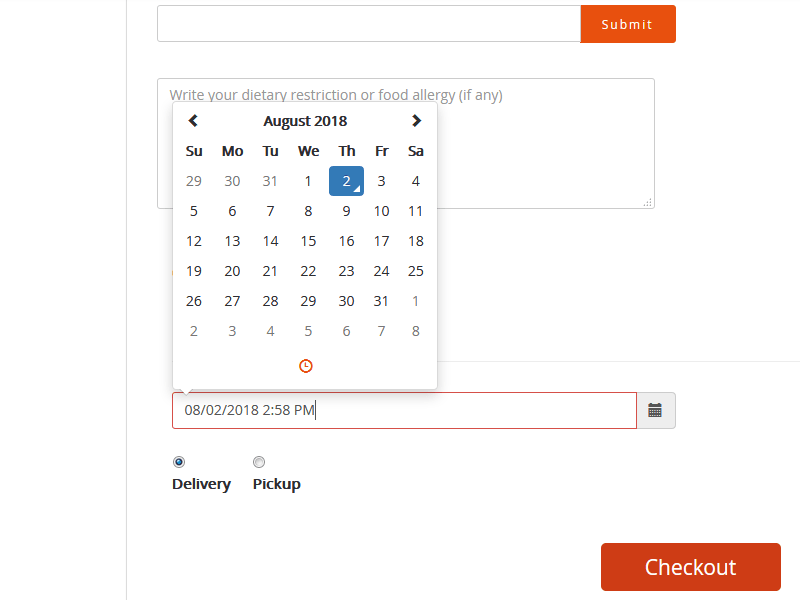 Customer can have filters option over menu listed on the page. 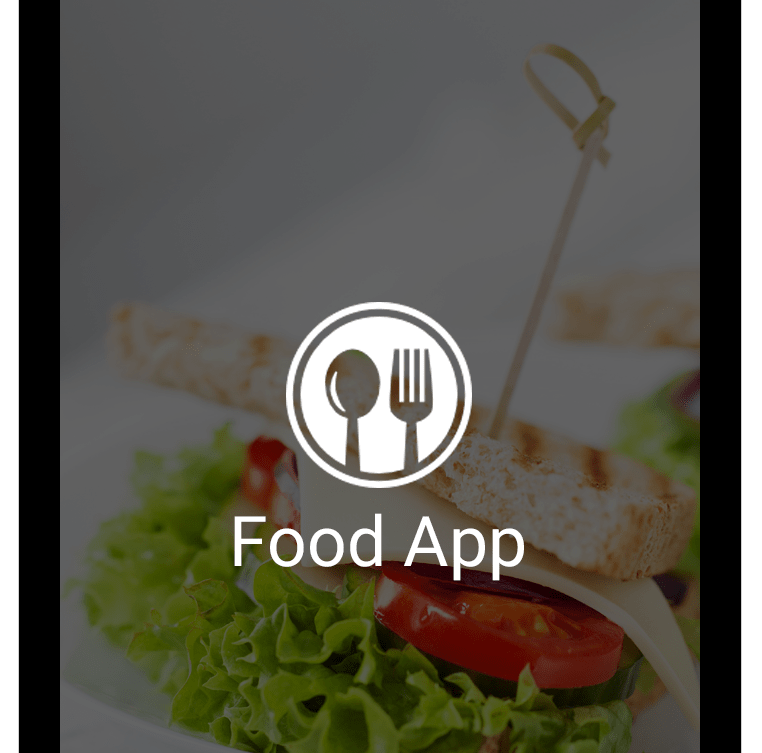 He can also filter menus by various cuisines, categories etc. 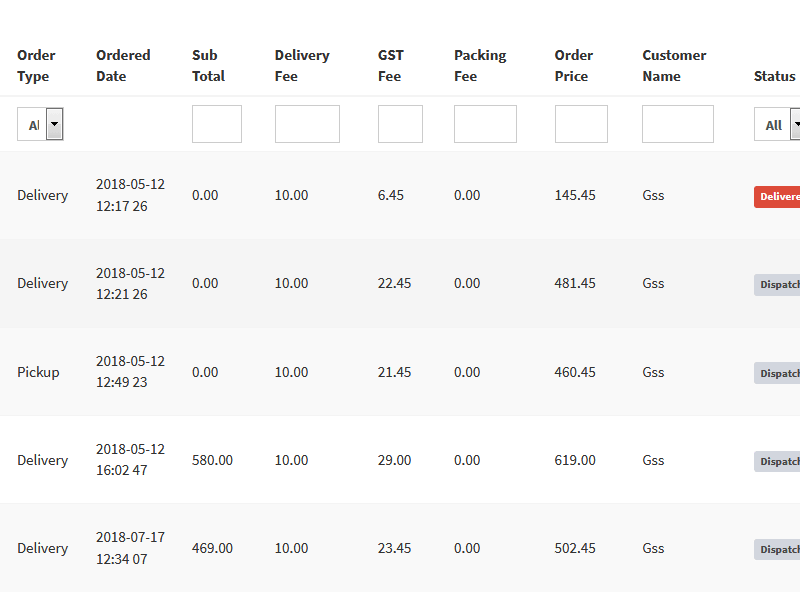 Customer can have feature to track their all past orders on his account transaction/order history which have dates,amount etc. 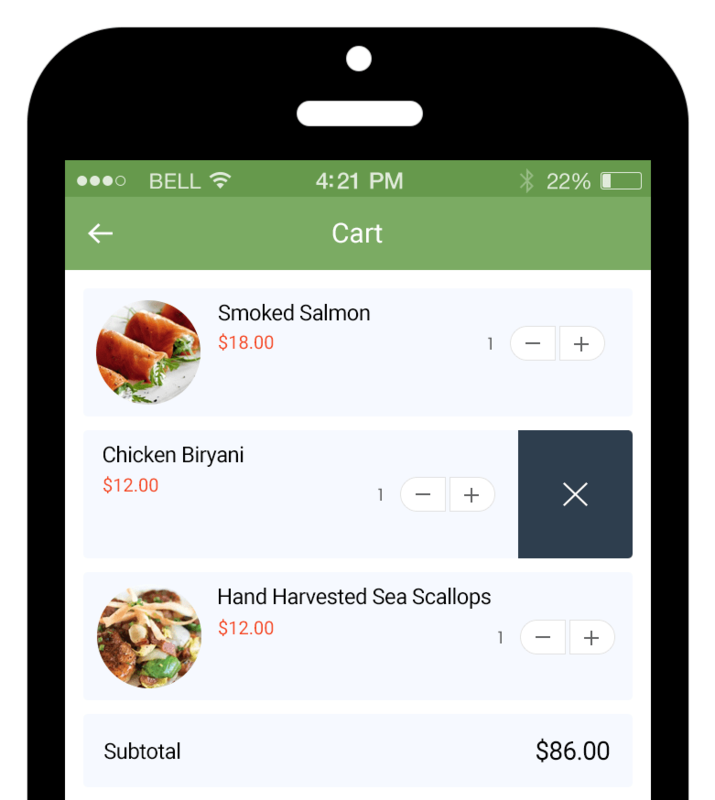 Customers can use option at the time of checkout for order they can choose cash on delivery or online payment which is offered. 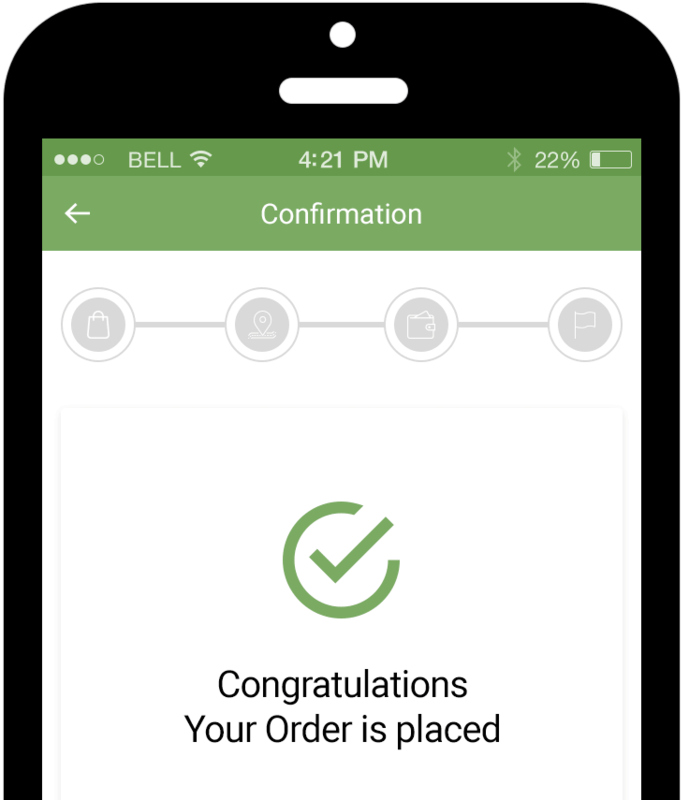 Once order placed the acknowledgment sent to customer via app & email. Customer can have notification till order delivered. 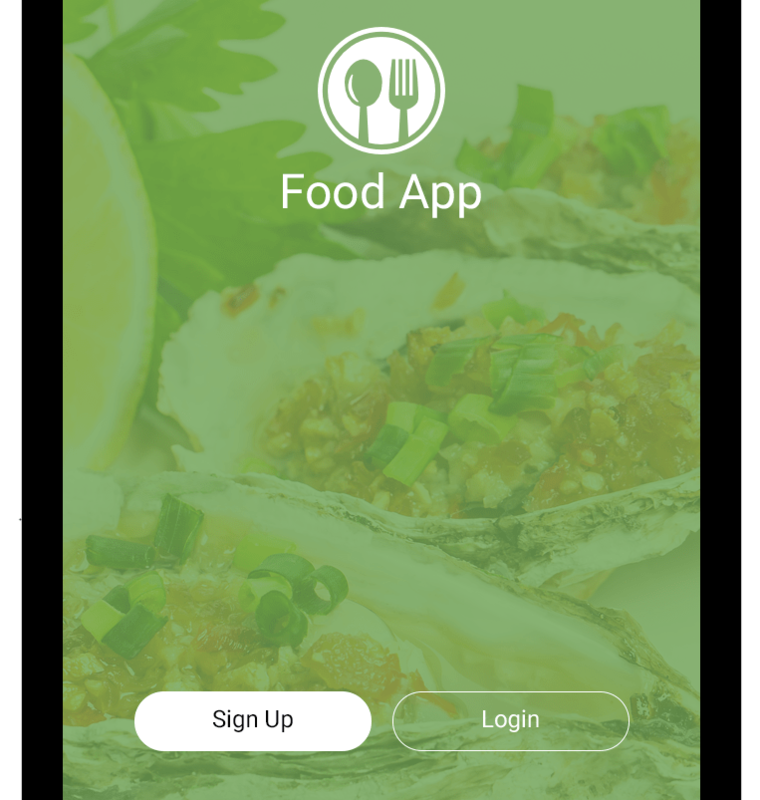 Customer can have feature to review about the order or recipe or services against the restaurant and also favorite for future. 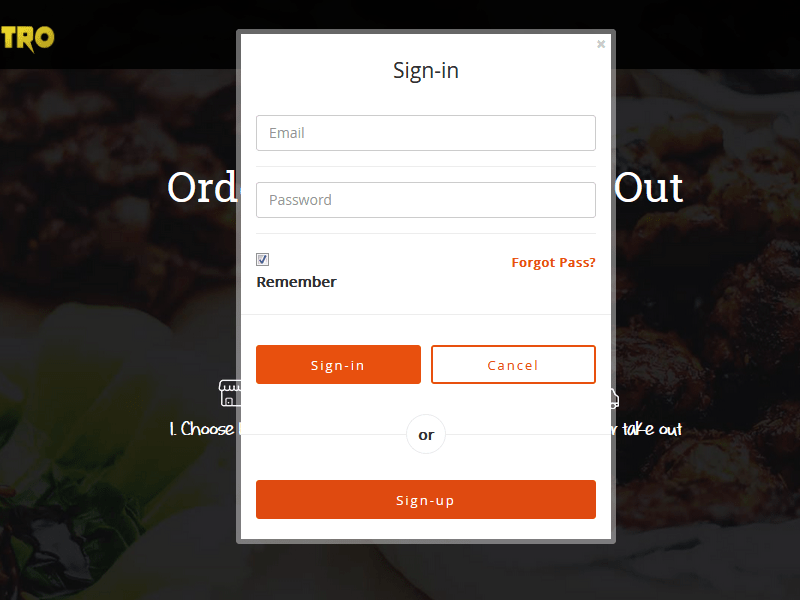 Driver/delivery staff can have login feature for accessing their orders and it can be created by each restaurants. The orders will be sent to driver then he has to accept the order if he accepted at once the order consider as assigned. 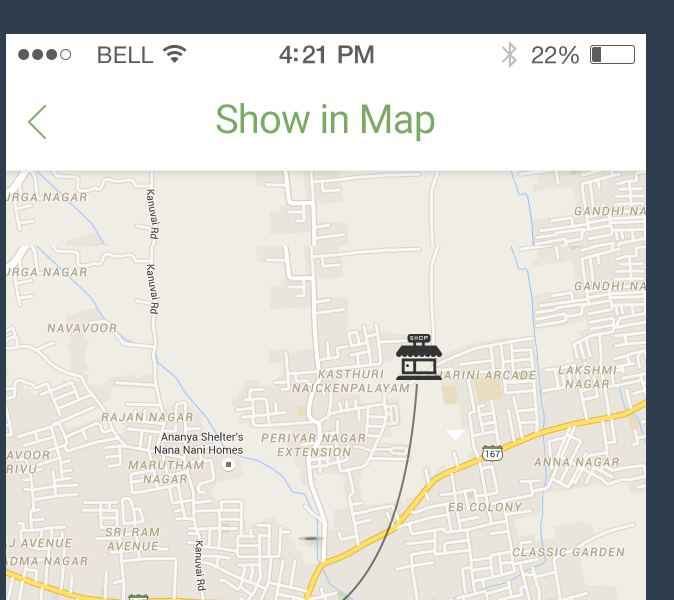 Driver can have privileges to update their basic information such as mobile number, email address, address,name etc. 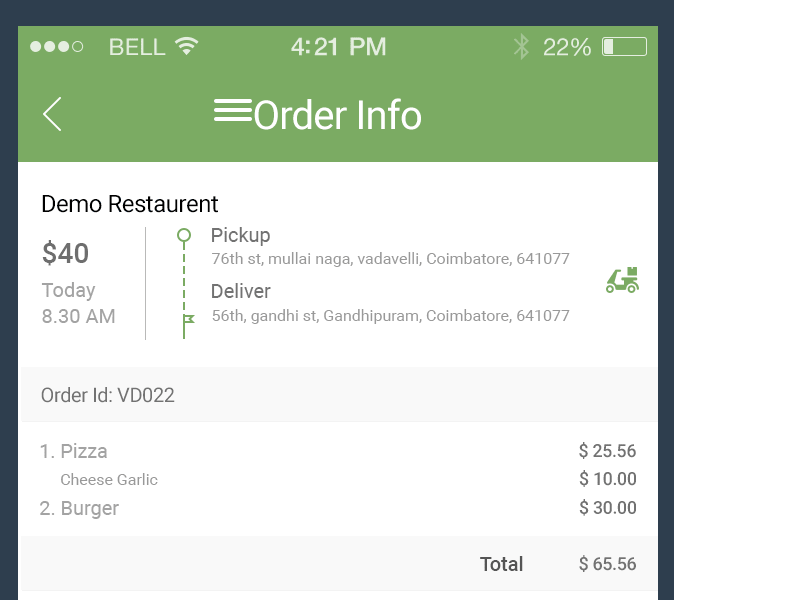 Each order can have brief information about the delivery time and place for whom he has to delivery and it can be viewed by him. 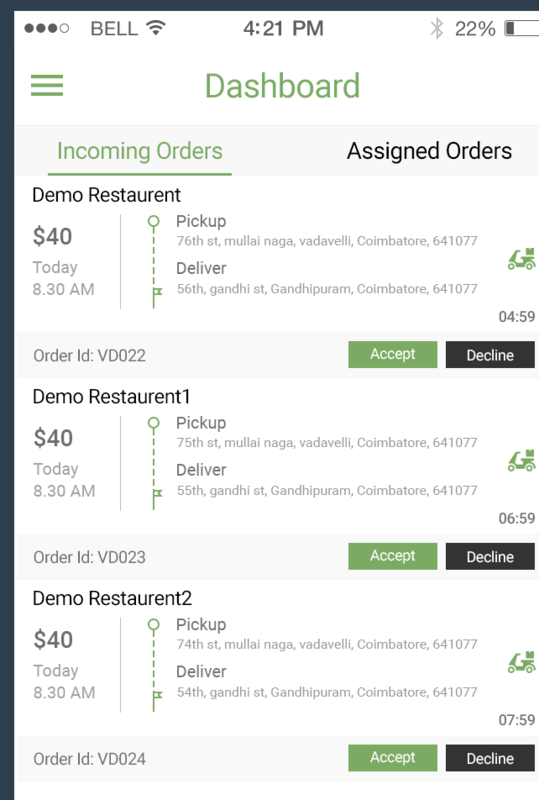 Driver location can be fetched by app & can show up on restaurant panel for monitor of the work & may show up on track order too. Customer can review against delivery staff and it can have good reputation for the staff to process the performance.